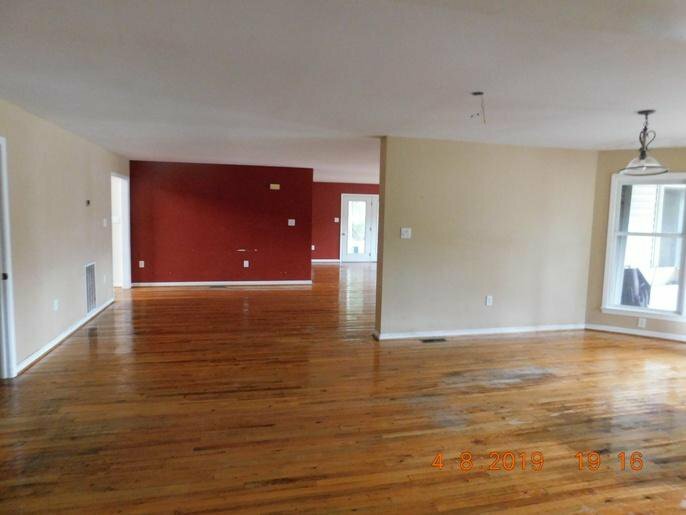 Great opportunity for first time home owner to own a piece of the country. 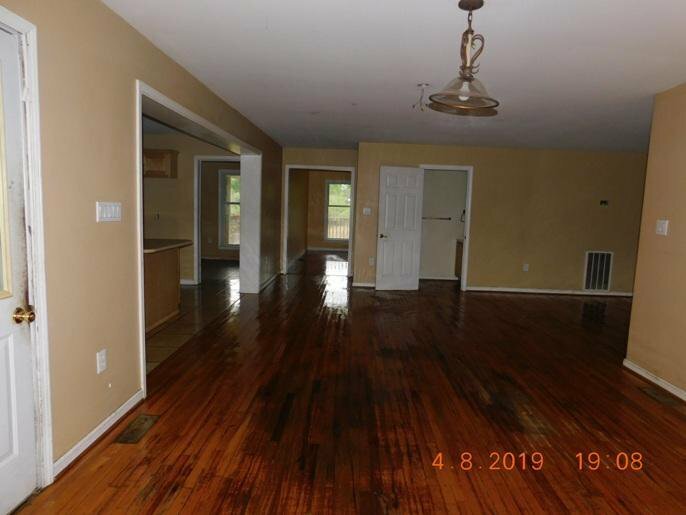 Located on Johns Island, this property is something you don't want to miss. 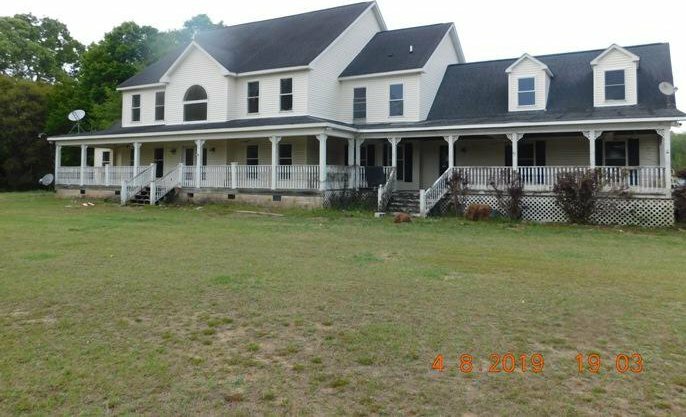 On 22 acres, this property also features 2 ponds, horse barn and inground pool. 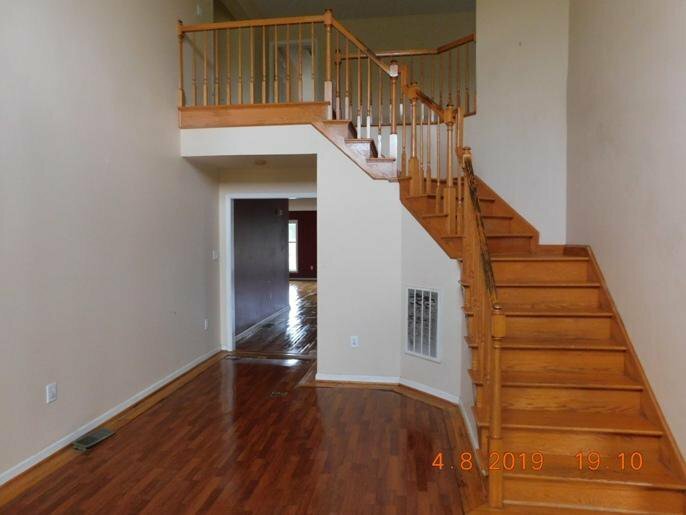 As you enter the main house, you are greeted by the large open flowing floor plan. 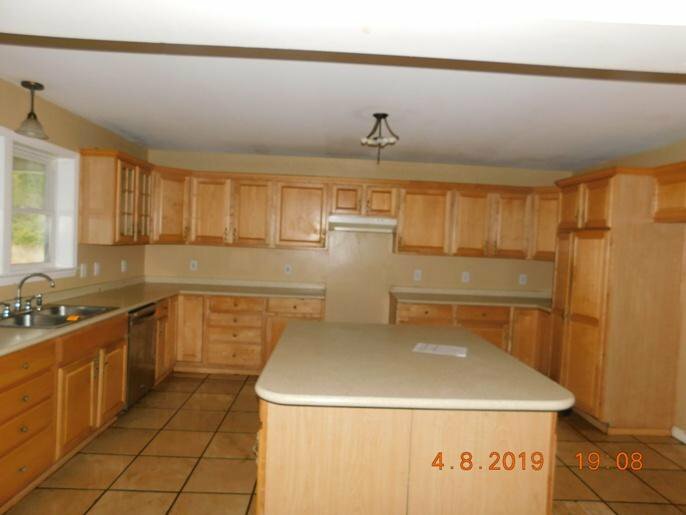 There is a formal dining room just off a spacious kitchen with tons of cabinet spaces, perfect for the chef at heart. 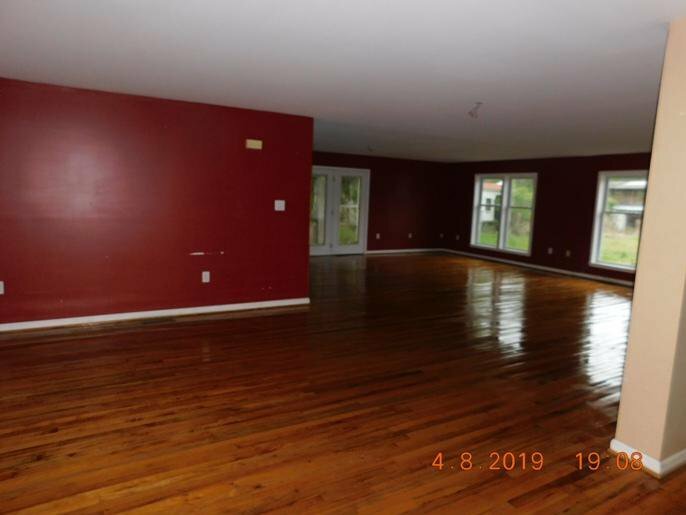 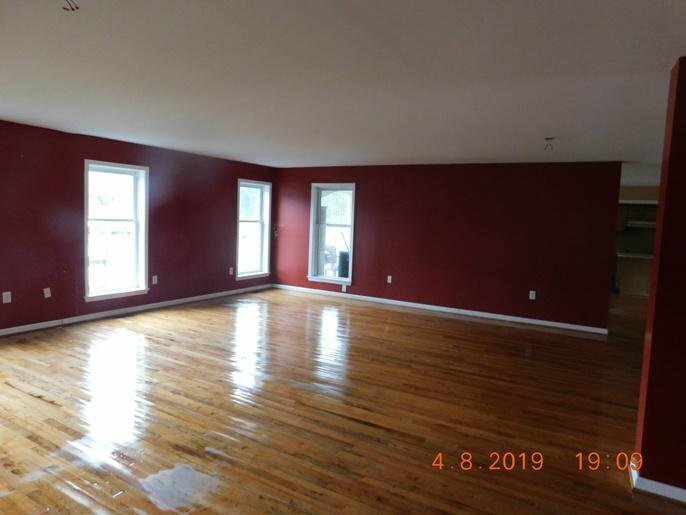 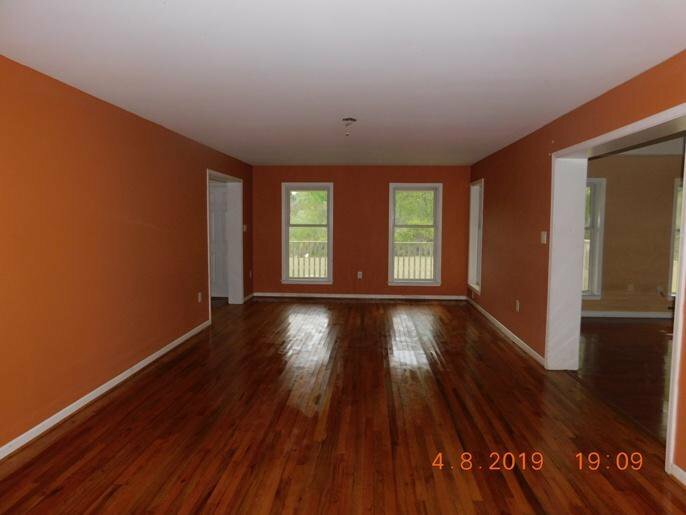 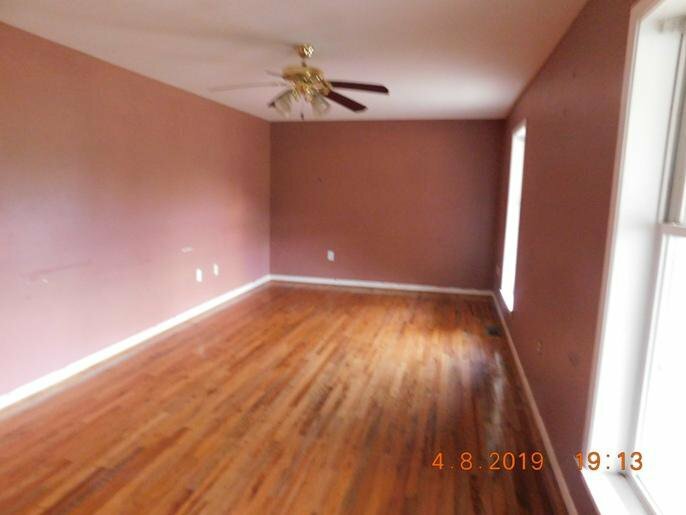 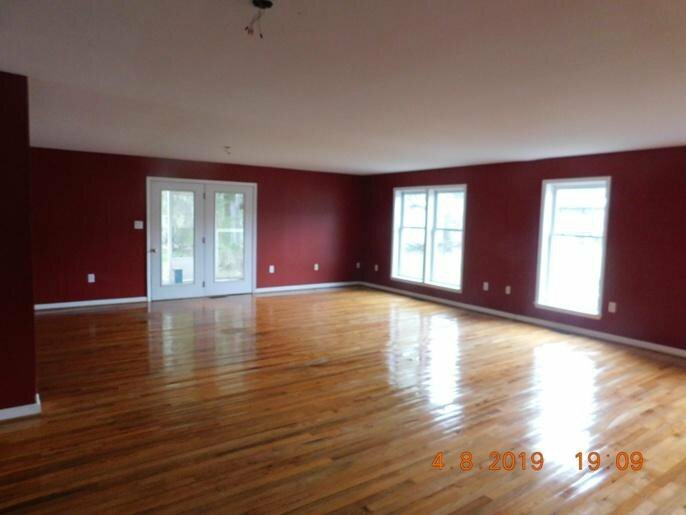 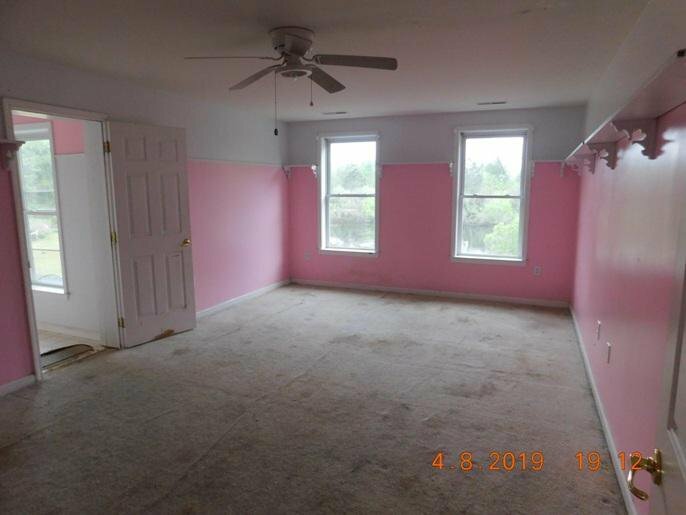 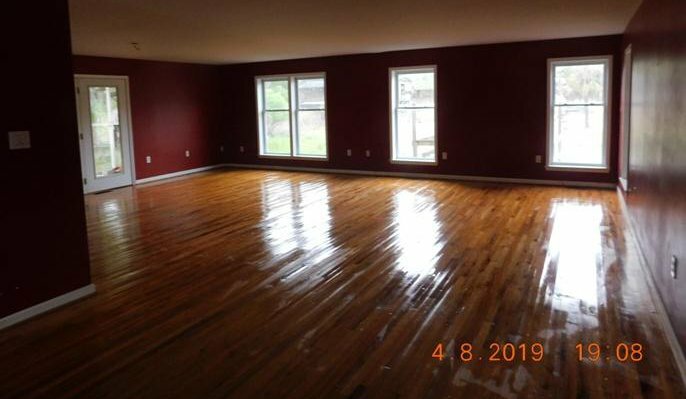 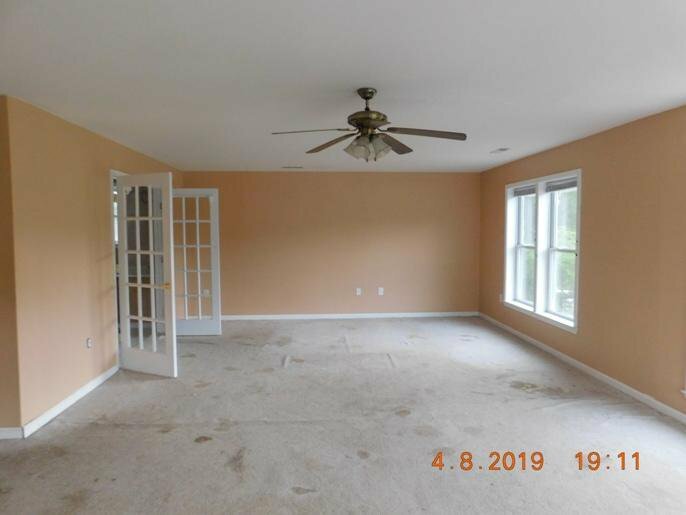 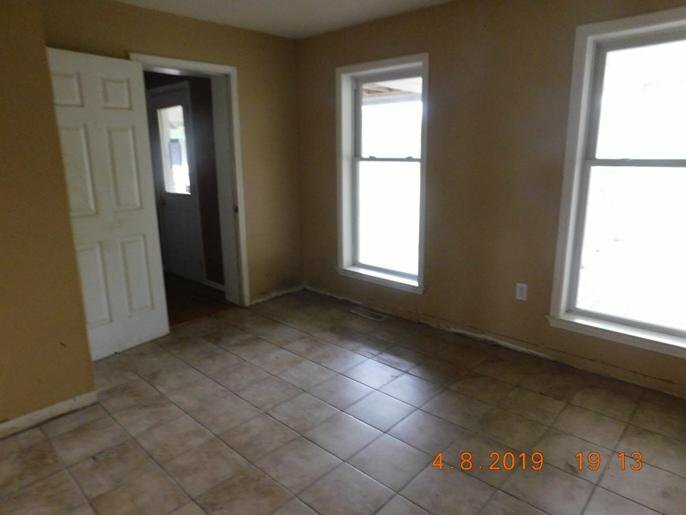 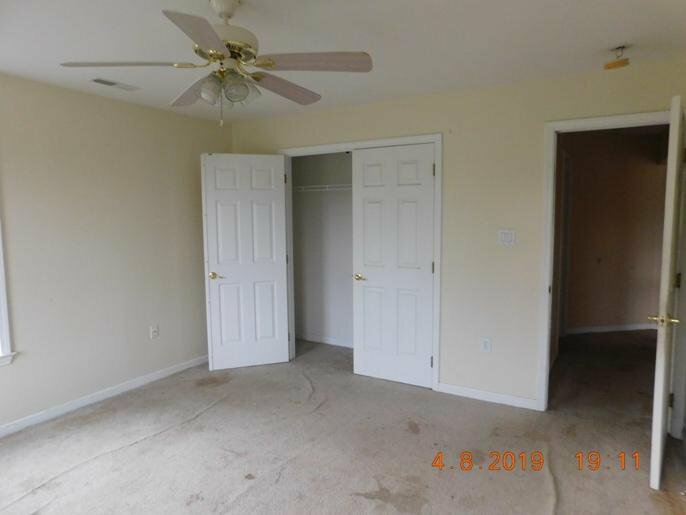 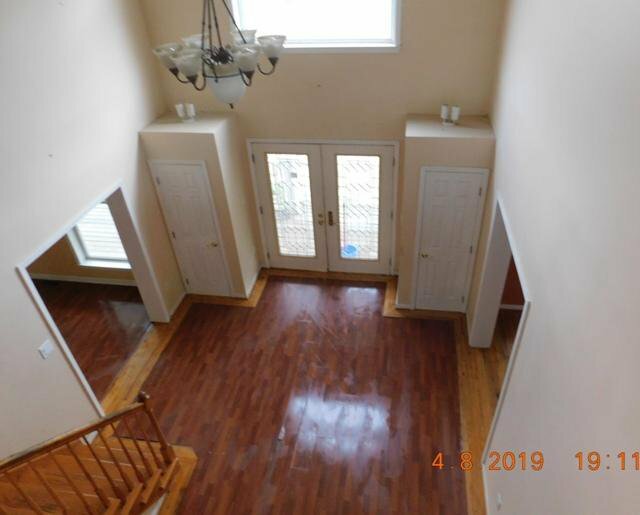 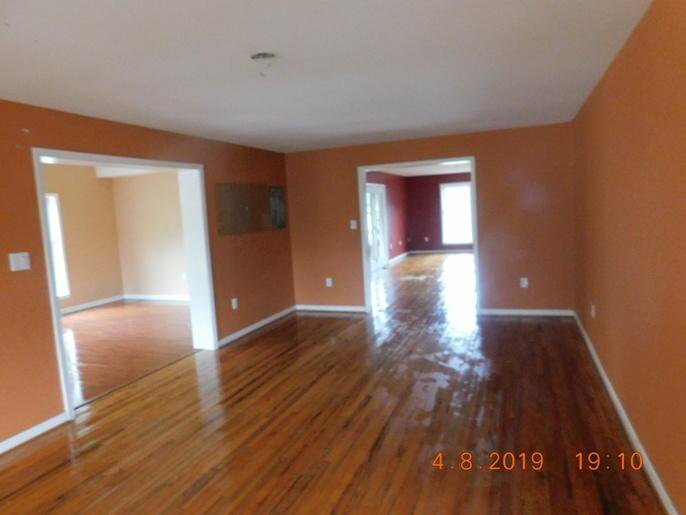 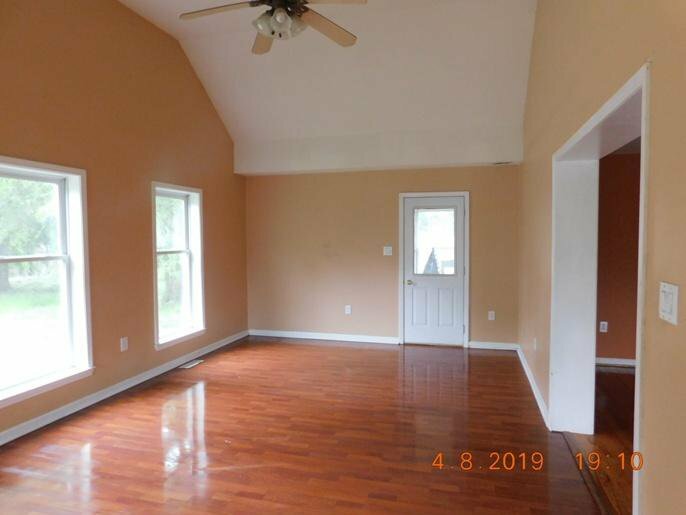 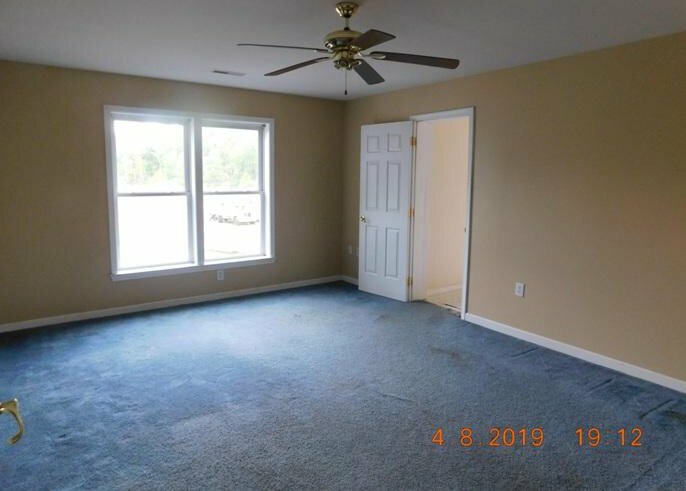 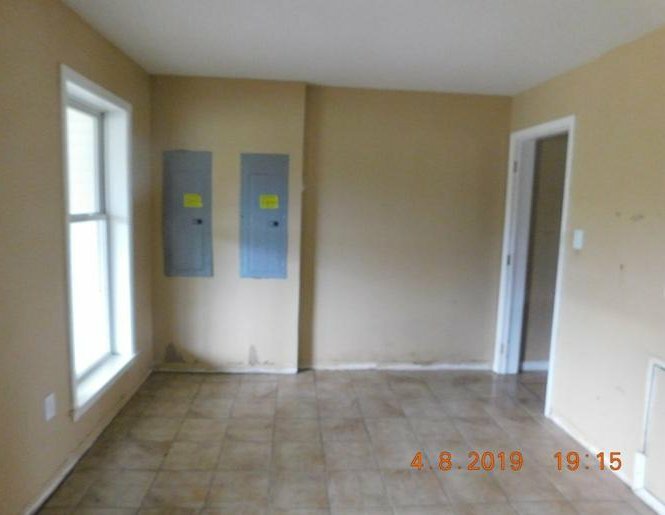 Also featured is a large rec room, or office, just off the back porch and additional room which can be used as a study or bedroom. 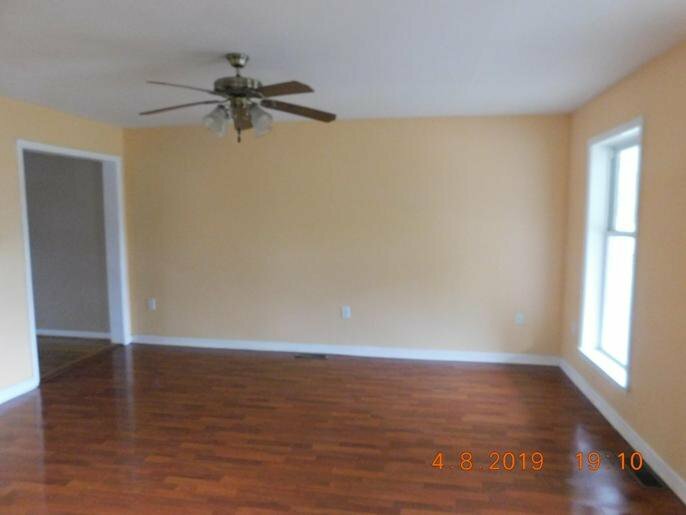 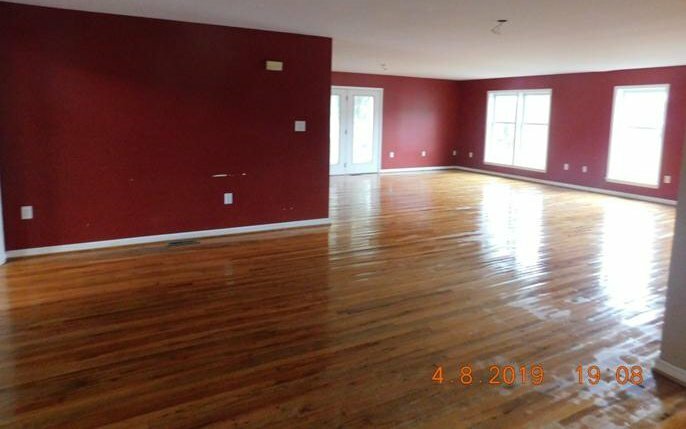 The family room is oversized, and just off the back porch, perfect for entertaining and cookouts. 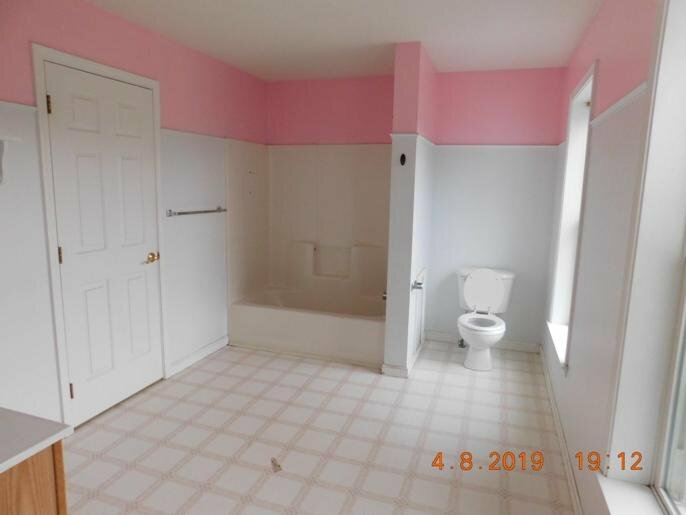 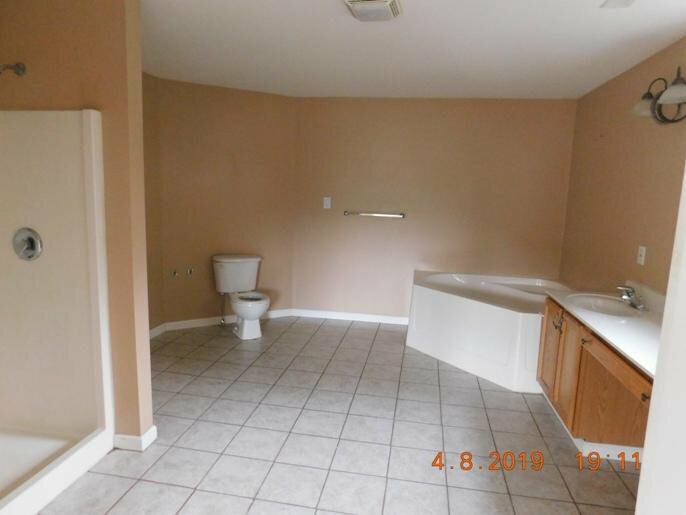 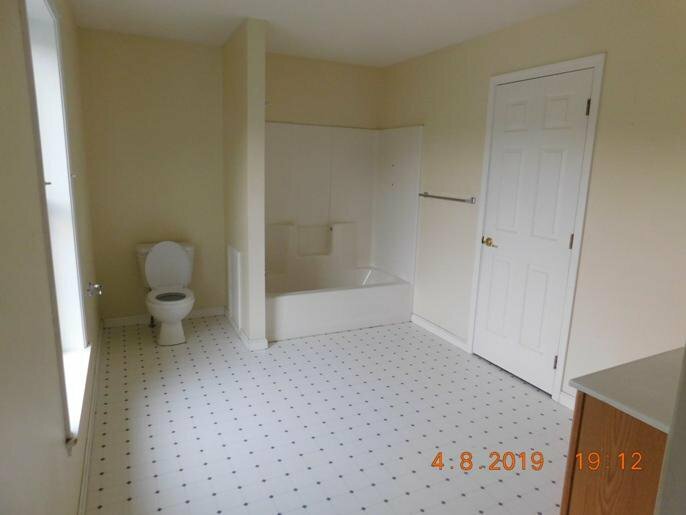 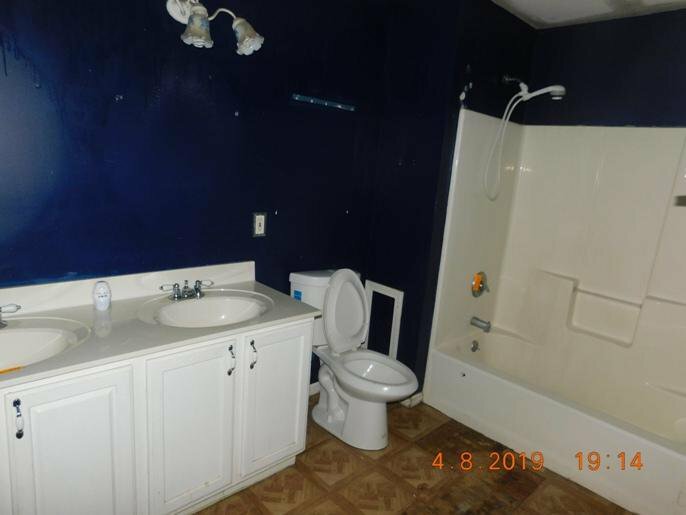 This home also features a mother in law suite with living room, 2 bedrooms and 1.5 bath. 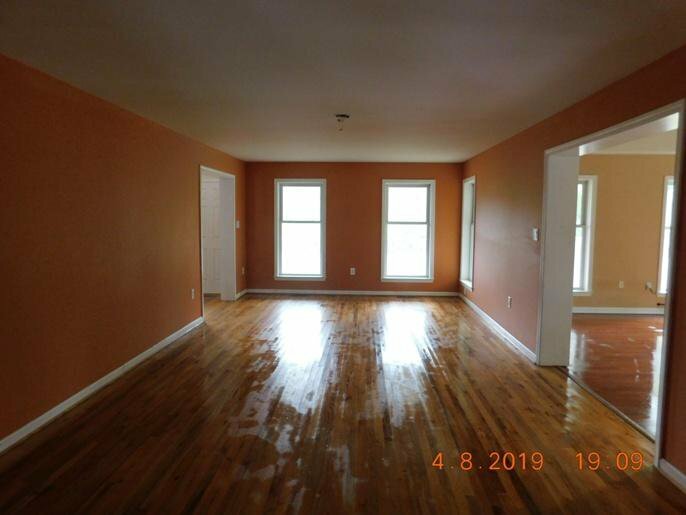 In the main house there are 4 natural bedrooms, a half bath. 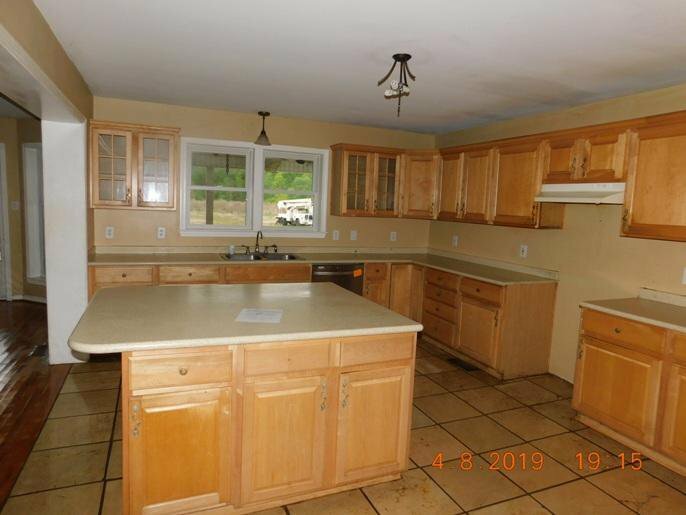 This unique property has 2 large ponds, and horse barn as well for the horse lover. 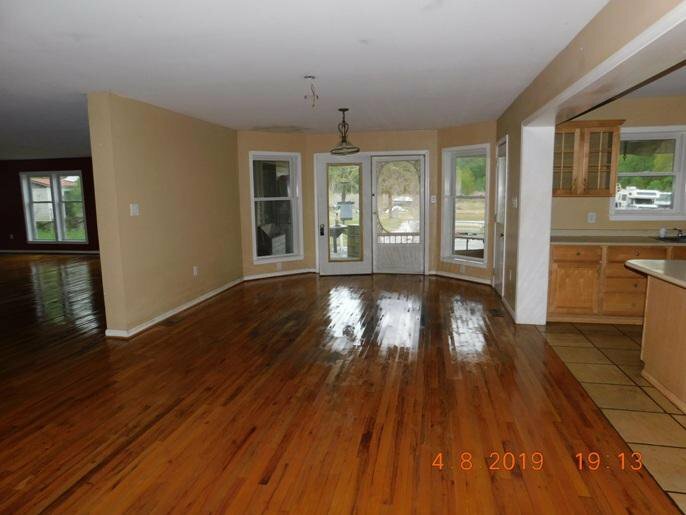 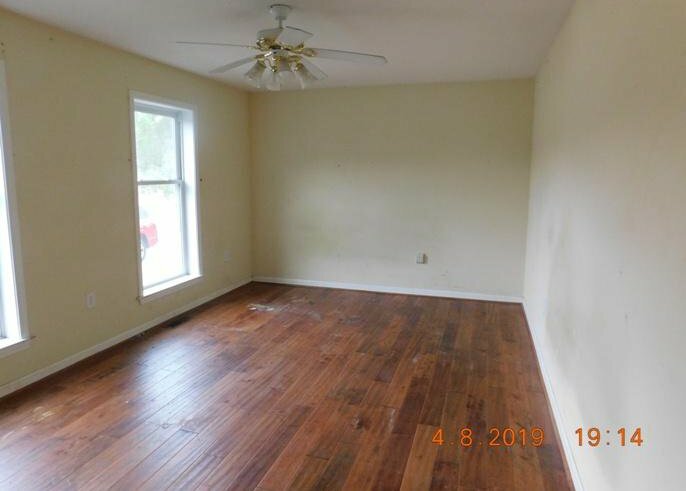 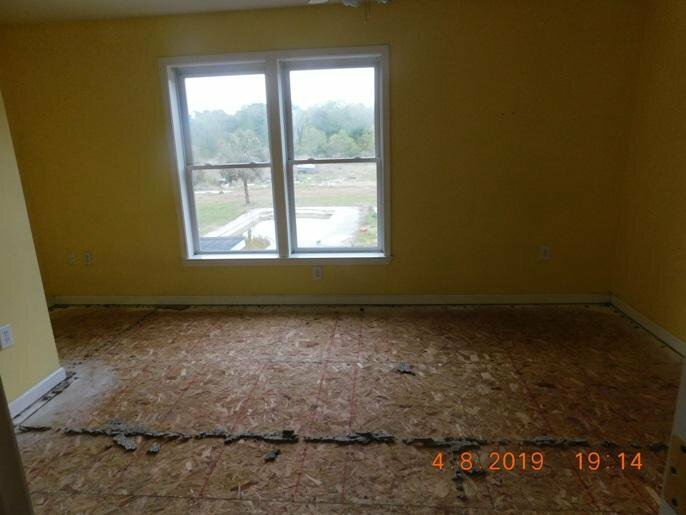 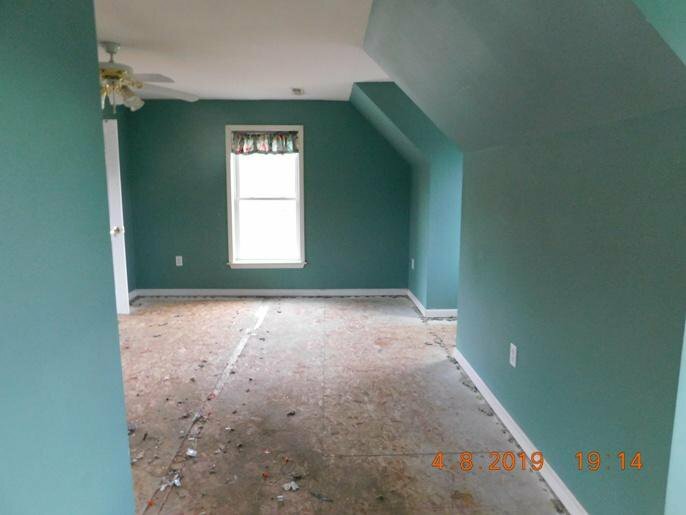 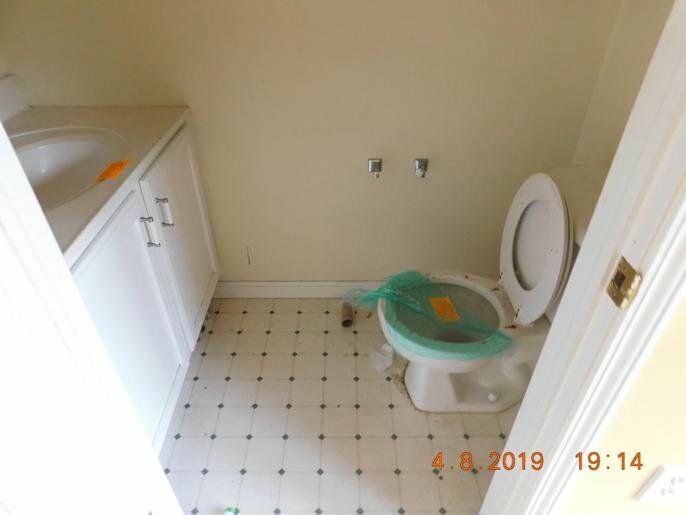 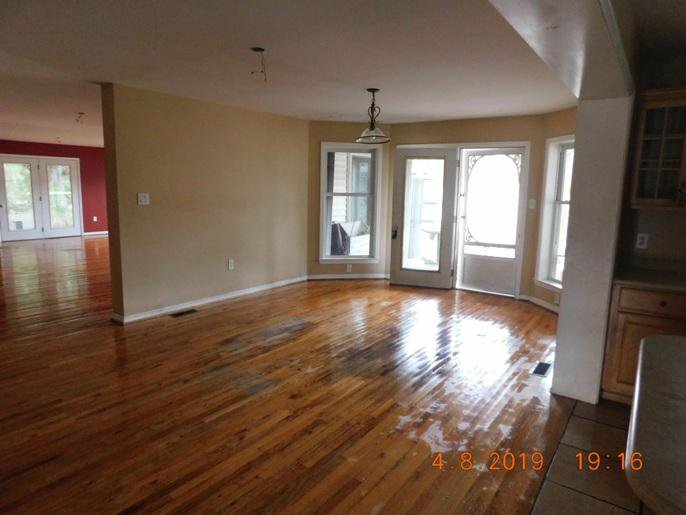 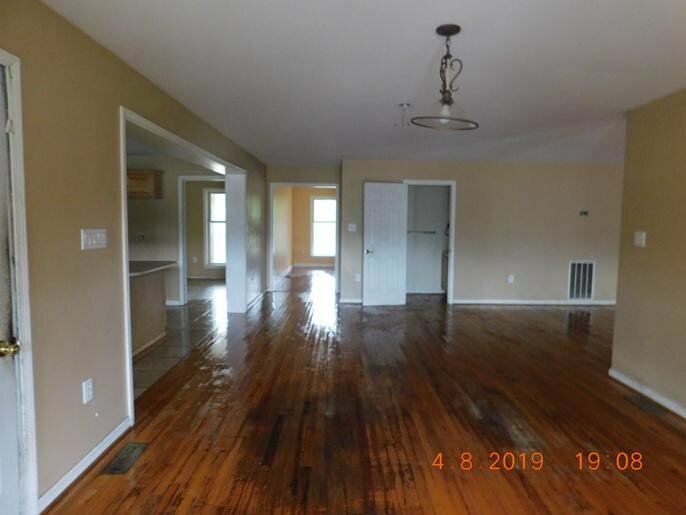 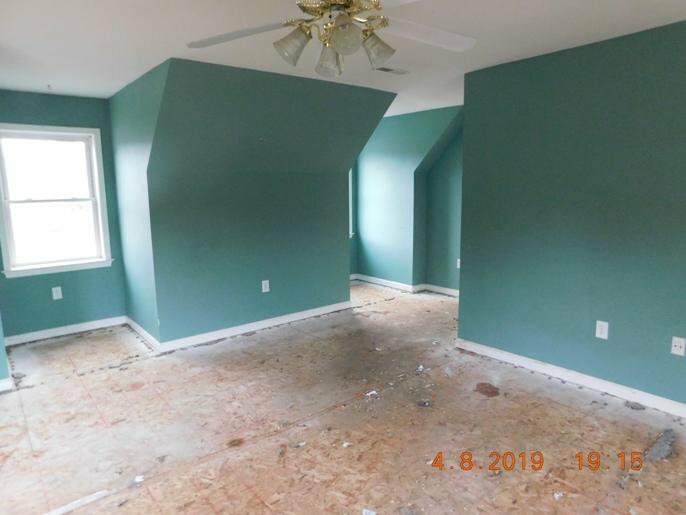 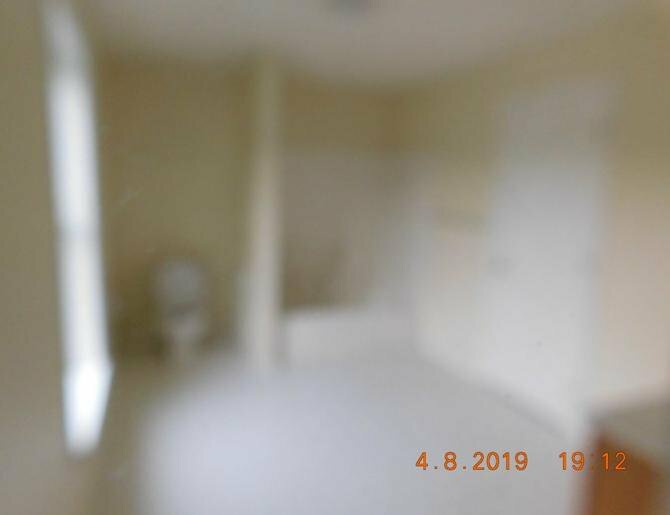 Home appears to have good bones, so with a little sweat equity, this could be a real diamond in the rough.MInutes from Charleston, as must see, asap and will not last long at this price.